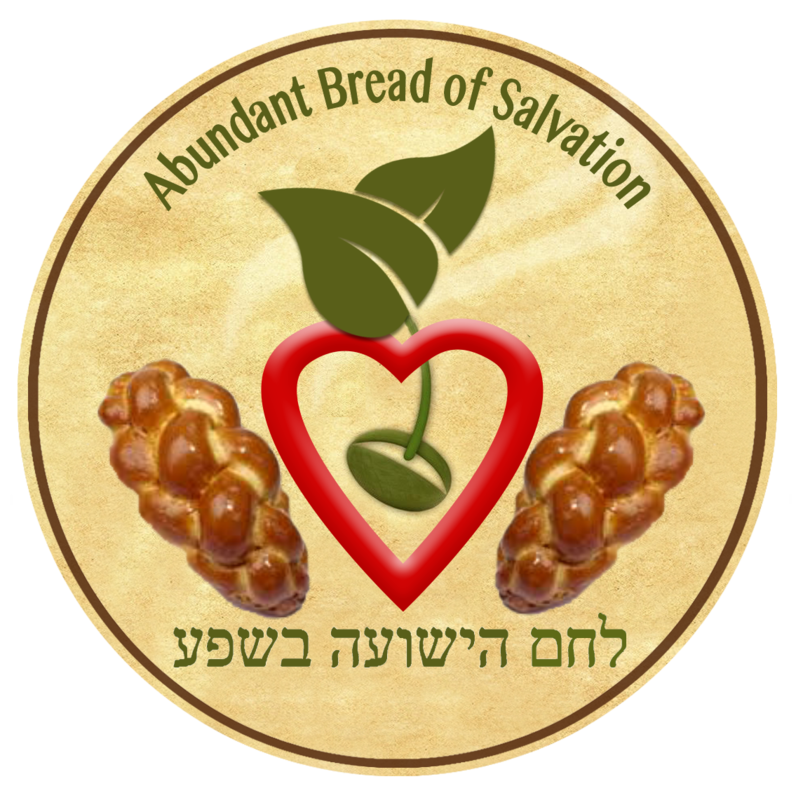 Brian is CEO/Director of Abundant Bread of Salvation and has managed and established several others of the same works in Tel-Aviv. He has also established an additional Food Pantry in the center of Netanya that serves many Holocaust Survivors amongst the 350 families he serves on a monthly basis. This same facility now also houses the ministry headquarters. He has worked at times as a nurse, giving free medical care and assists in directing the day-to-day operations as well as counseling in a Messianic drug and alcohol treatment center in Netanya. Over the last several years, Brian also has worked closely on many projects serving two local orphanages that house over 500 poor and needy children. Furthermore, he was recently awarded a Certificate of Honor from the Israeli Ghetto Survivors Association for his aid to Shoah-Holocaust Survivors.